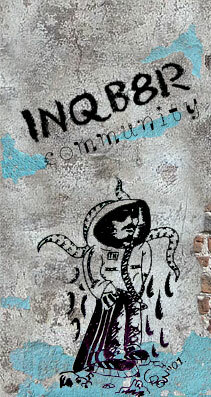 INQB8R Community / Statistics / . Top 5 . Top 10 . Top 20 . Top 40 .